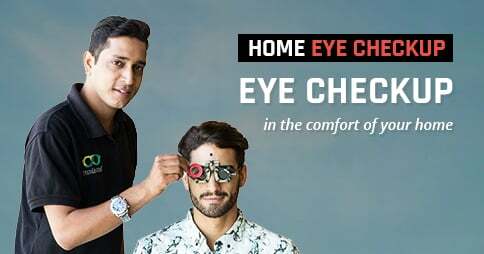 Inspired by the style of John Lennon, Gunmetal Black Gunmetal Grey Full Rim Round Small (Size-53) Vincent Chase LE CIRQUE VC S10882-C1 Sunglasses will take you back to the 1950s. These retro yet very youthful sunnies are what you must be sporting on your next outing, irrespective of what your destination is.Inspired by the style of John Lennon, Gunmetal Black Gunmetal Grey Full Rim Round Small (Size-53) Vincent Chase LE CIRQUE VC S10882-C1 Sunglasses will take you back to the 1950s. These retro yet very youthful sunnies are what you must be sporting on your next outing, irrespective of what your destination is.